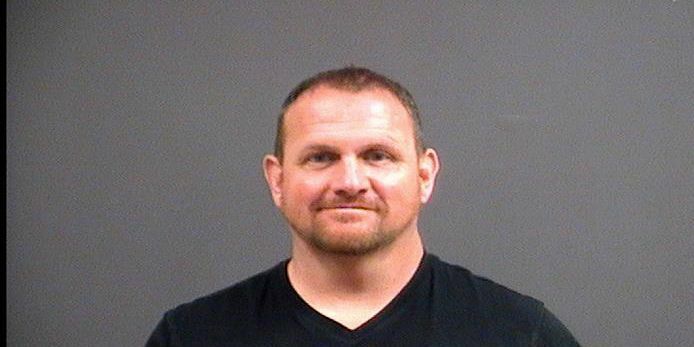 Police say Daniel Morley was a school resource officer at L.C. Bird High School. 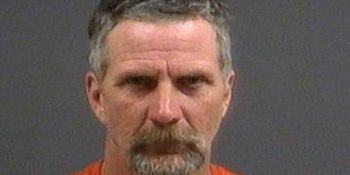 The crash occurred in the 5500 block of Courthouse Road. 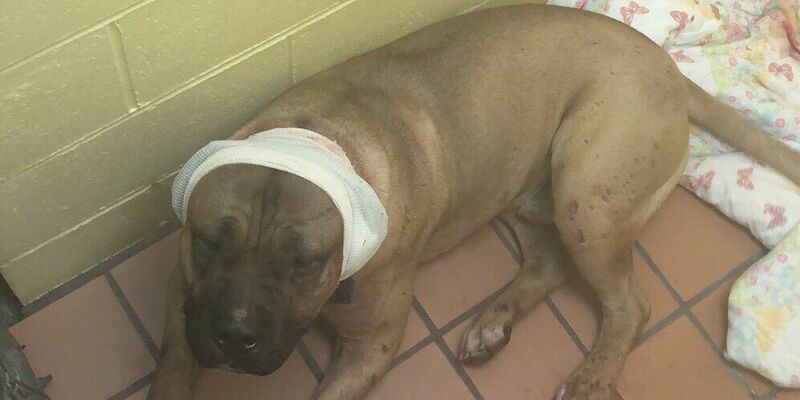 A Chesterfield family is thankful their dogs are safe after they escaped from a fenced in yard, and one was hit by a car. 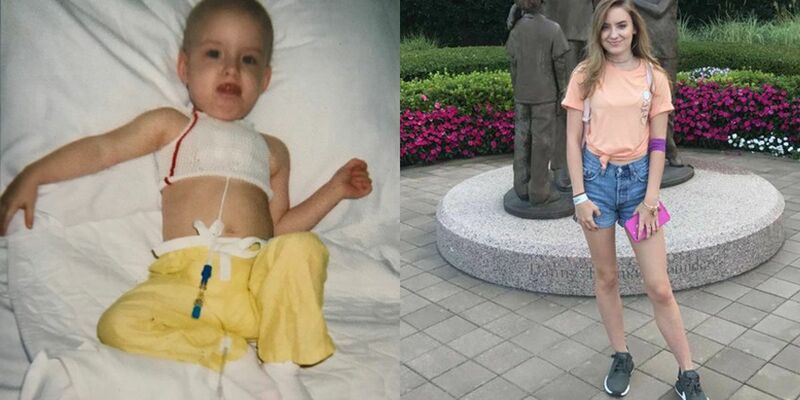 Emily Woodall, who first went to St. Jude as a patient in 2002, is hoping to one day work for the fundraising arm of the hospital. 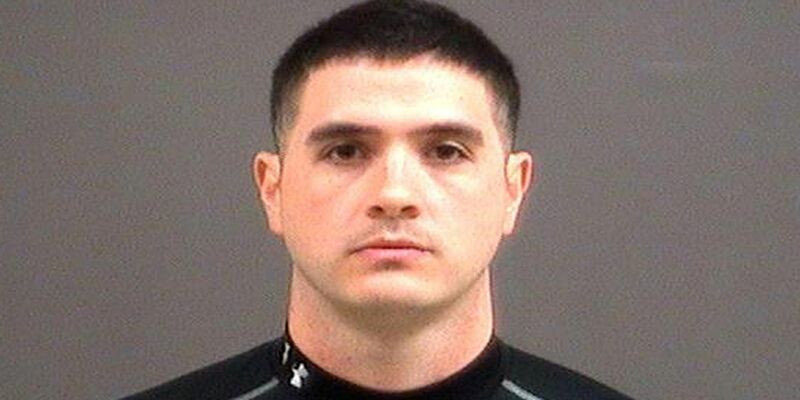 Court documents say falsified documentation saying he was the purchaser of the weapons when they were meant for another man. 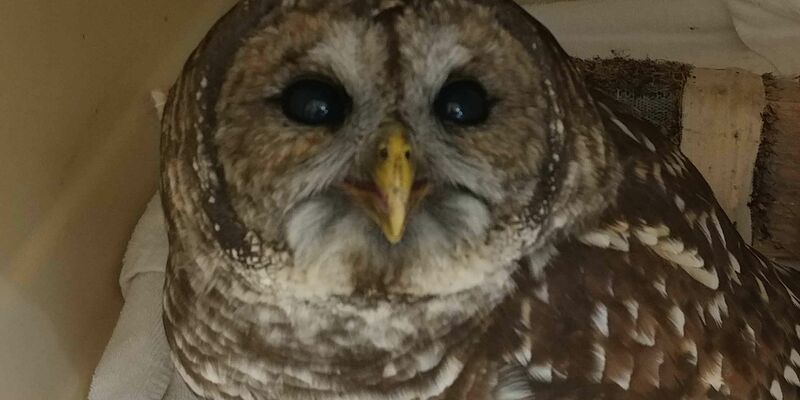 Two owls being treated at Richmond Wildlife Center became bonded and were released together. 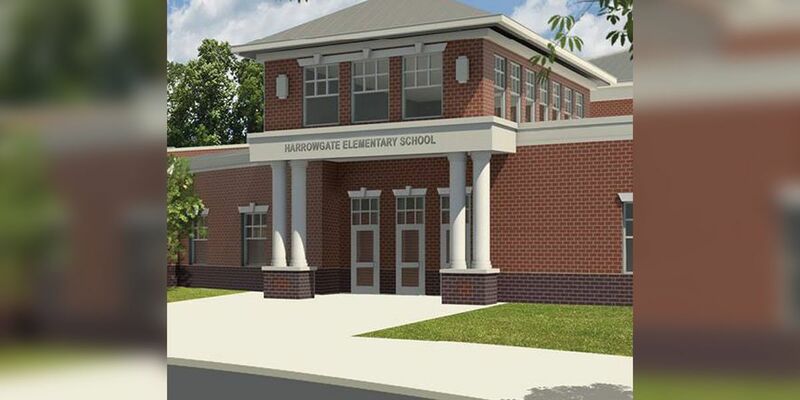 The new school is part of the school district’s capital improvements plan that includes the renovation or replacement of several schools. 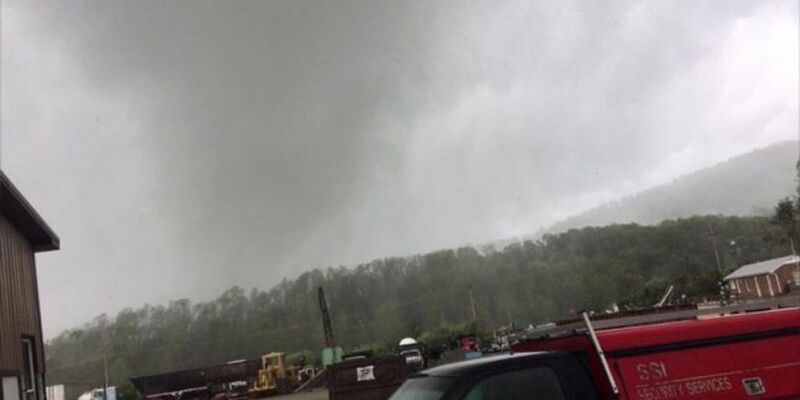 The storms sparked severe thunderstorm warnings and even tornado warnings in parts of Central Virginia overnight. 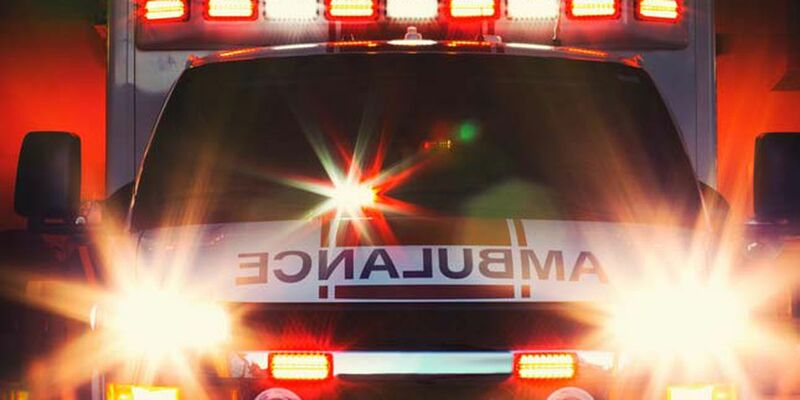 One person was transported to the hospital with moderate but non-life-threatening injuries. Buses will run their normal routes and parents are asked to have someone at the stops to pick up the students. Chesterfield police are investigating after a man was shot at the Chesterfield Village Apartments. 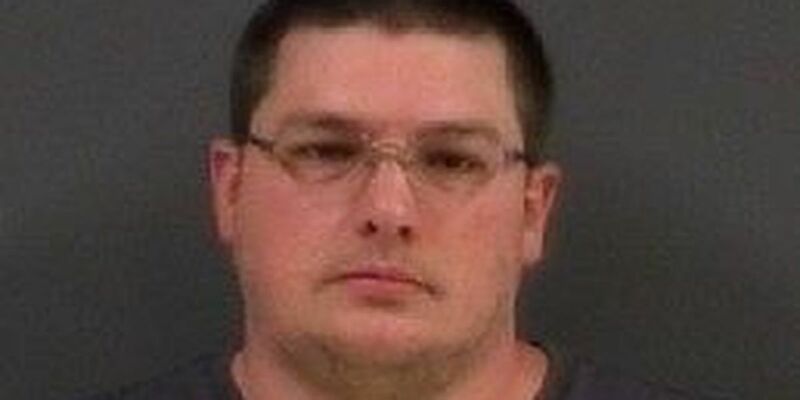 George Buschmann was charged with murder in the death of Robert Gooch IV, but now Buschmann’s attorneys claim that he was mentally insane at the time of the shooting. 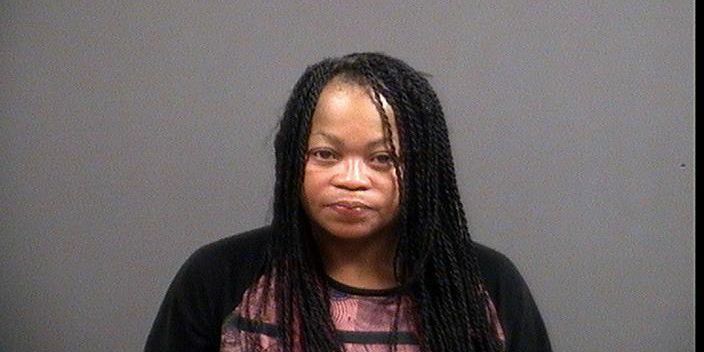 Anyone with information is asked to call Crime Solvers at (804) 748-0660. 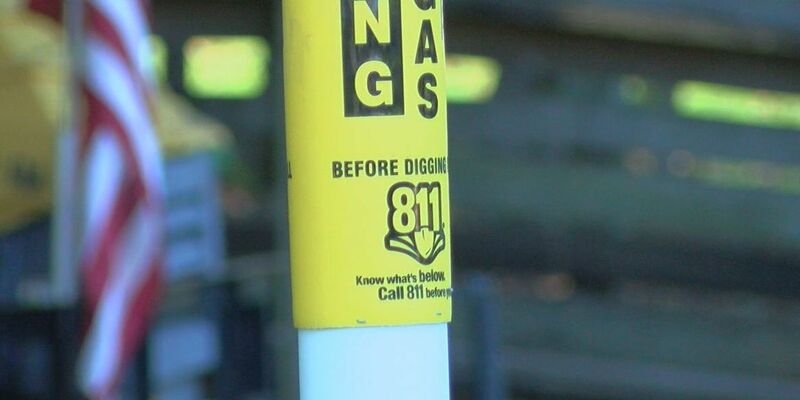 Silent and deadly, that’s how experts describe gas leaks. 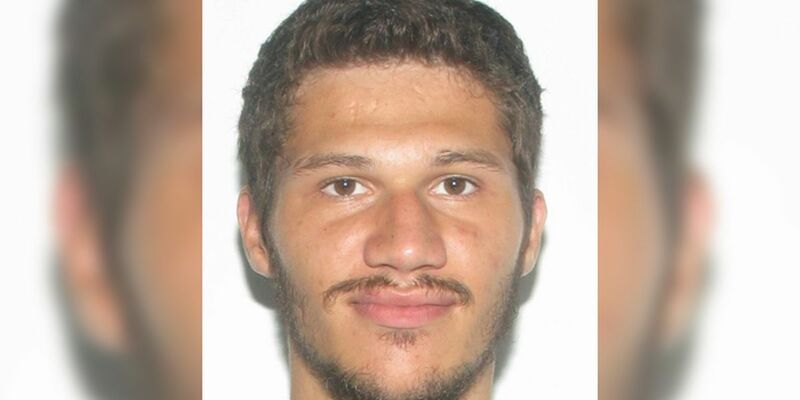 Anthony Berrios, 24, of Chesterfield, was last seen at his residence in the 21100 block of Warrior Drive in Chesterfield, at about 3 p.m. on Oct. 30, 2016. 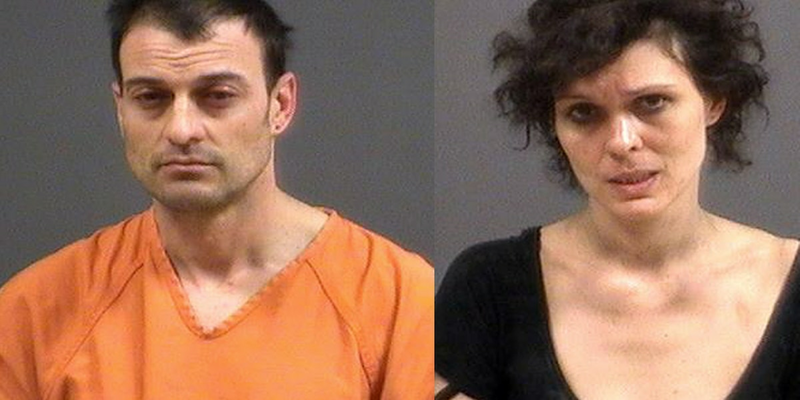 Police were at the scene for several hours Wednesday night and Thursday morning on Post Horn Drive where the meth lab was found. 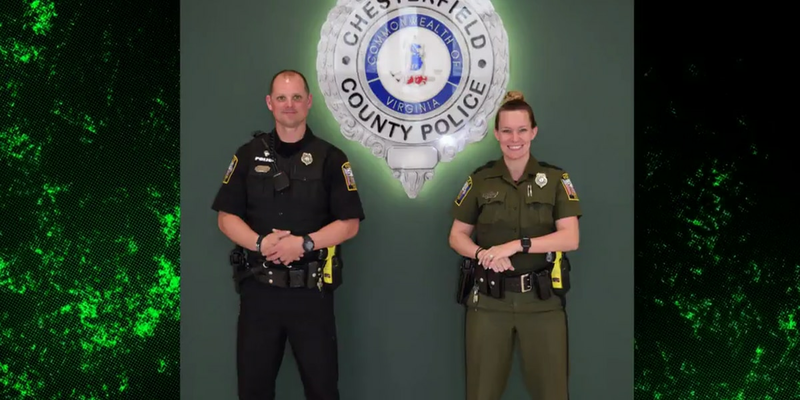 Since 1983, Chesterfield Police have worn mostly green polyester-wool blend uniforms. The portrait of a Confederate leader inside a Chesterfield hotel is sparking some debate. 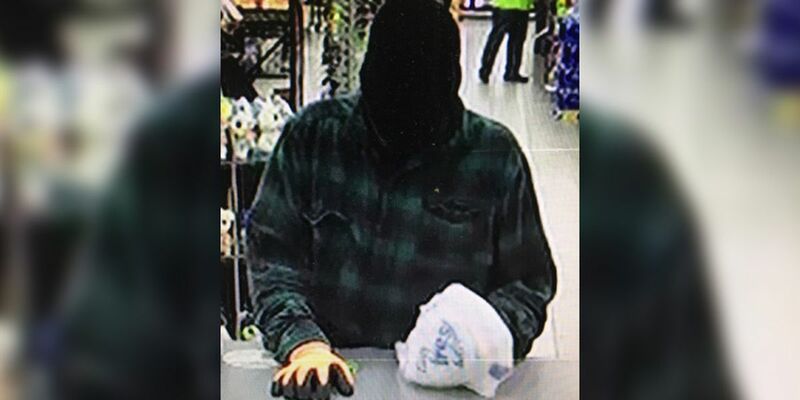 Chesterfield Police are looking for a man who robbed a Raceway Gas Station on Jefferson Davis Highway. 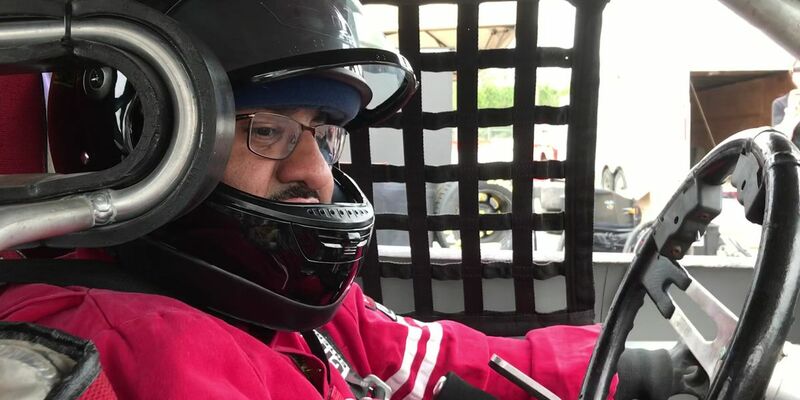 Thanks to race cars that have been adapted, amputee and paralyzed veterans can get on the track, learn and train for the next Paralympic Sport Adaptive Motorsports. 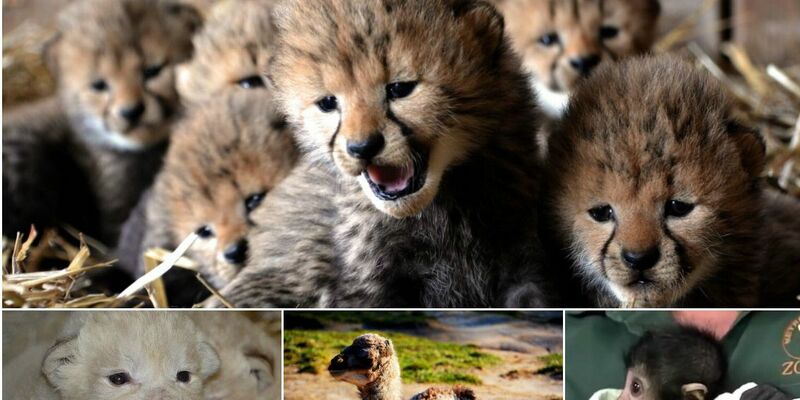 The Digest cited Kumbali and Kago, a cheetah and a dog who were rescued in 2016, as the zoo’s best attraction. 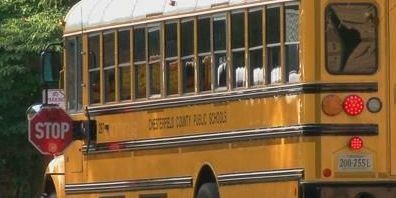 The job is full-time and the school district offers paid training to earn a commercial driver’s license. Richie Rivera is described as a Hispanic male about 5-foot-9 weighing 145 pounds. 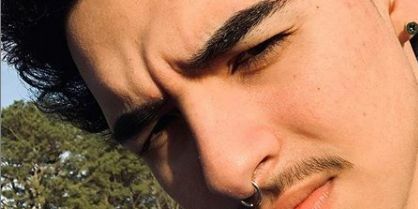 He has a light complexion and black hair. Hearing the three words 'you have cancer’ might have been a hard tackle, but this player is not out of the game yet. 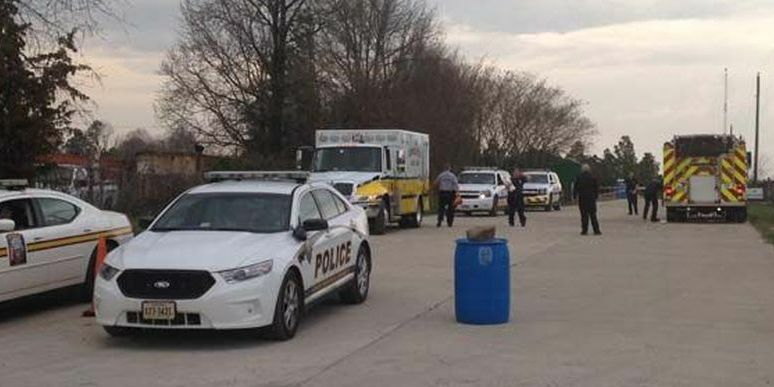 Police said the incident involved two buses parked in the 4700 block of Willisden Road. 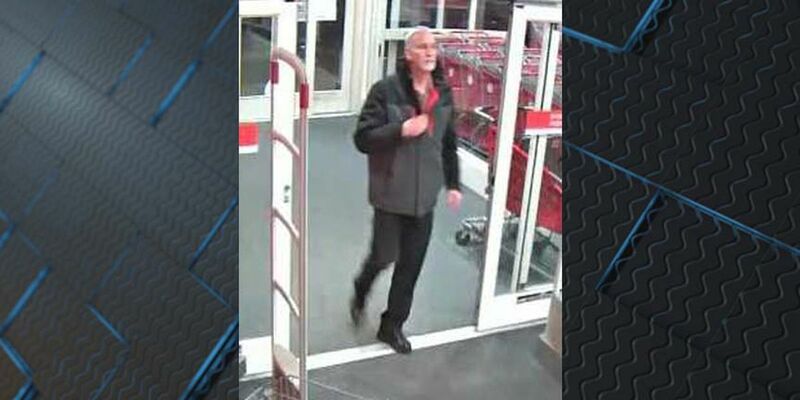 The police department posted several pictures of a suspect in several shopliftings at area Walmart stores. 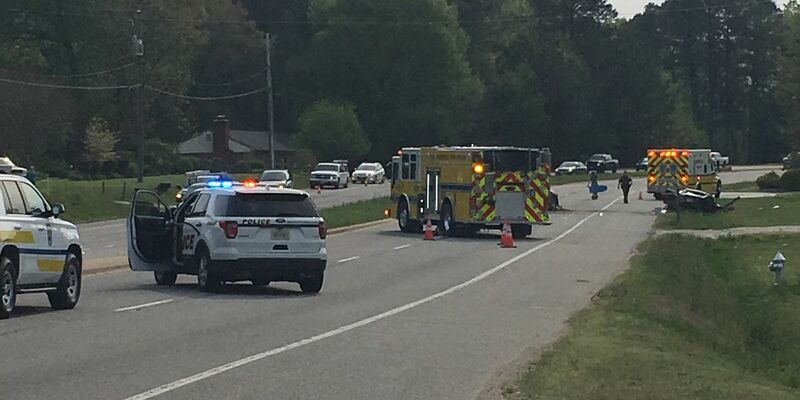 Chesterfield police are investigating after a 40-year-old man was hit and killed while attempting to cross the road. 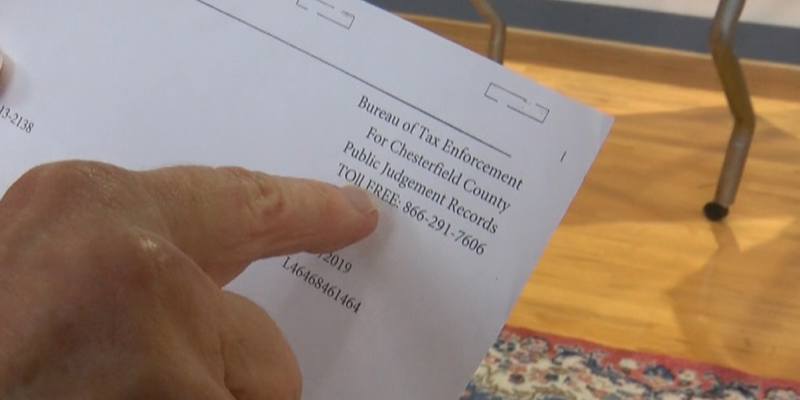 The letter references the garnishment of wages, bank accounts and property seizures as a method of collection if the debt is not paid. 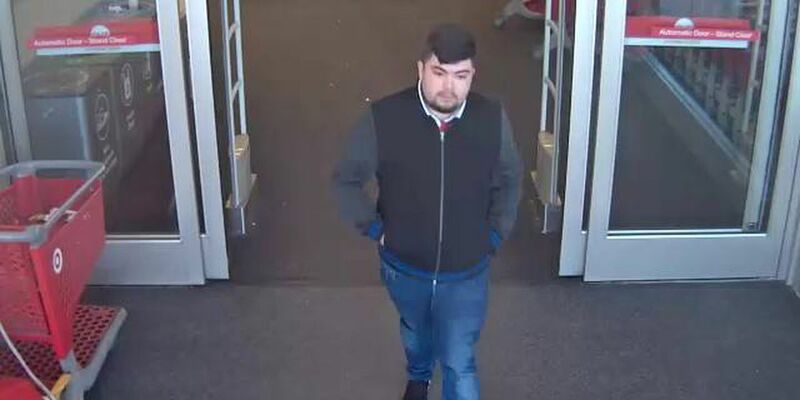 According to police, the man stole an 82-year-old woman’s credit card while she was eating at a Panera Bread on Midlothian Turnpike. Police have not released any information about a potential suspect and have not said what led to the shooting. 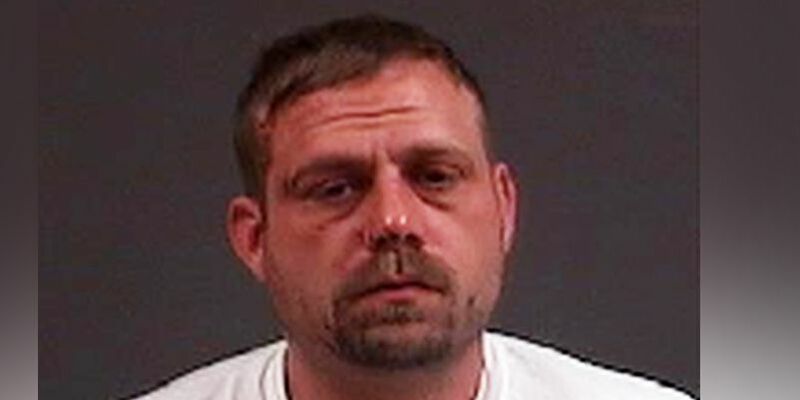 John Wescott was charged with assault and battery and was convicted in court last month. The child was transported to the hospital with minor injuries. 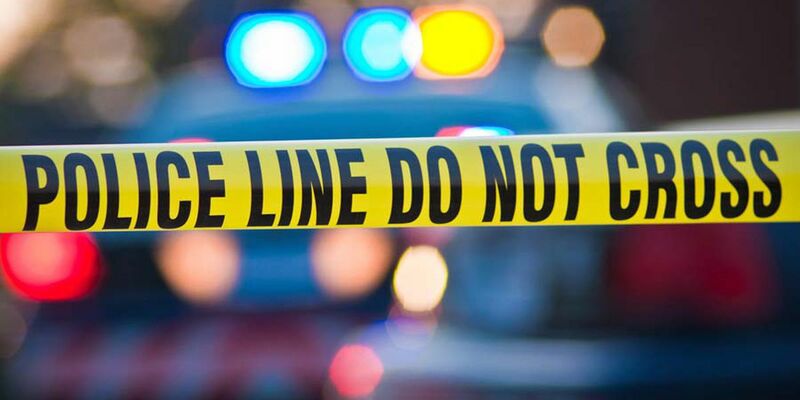 Police responded to a call at 7:20 p.m. and said the victim suffered life-threatening injuries. 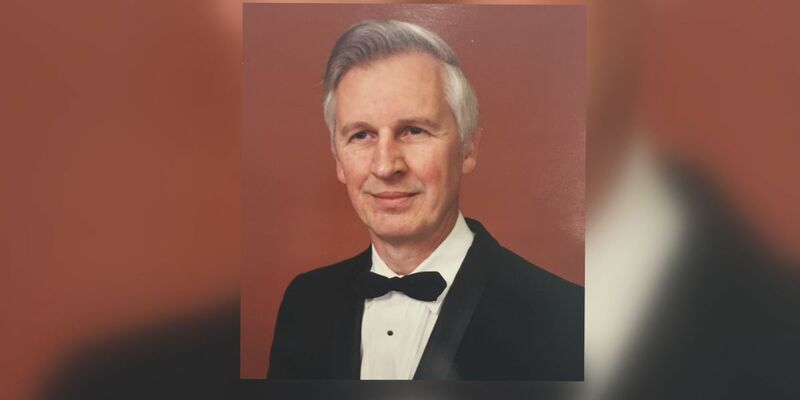 The victim was part of the county's preservation committee and historical society. 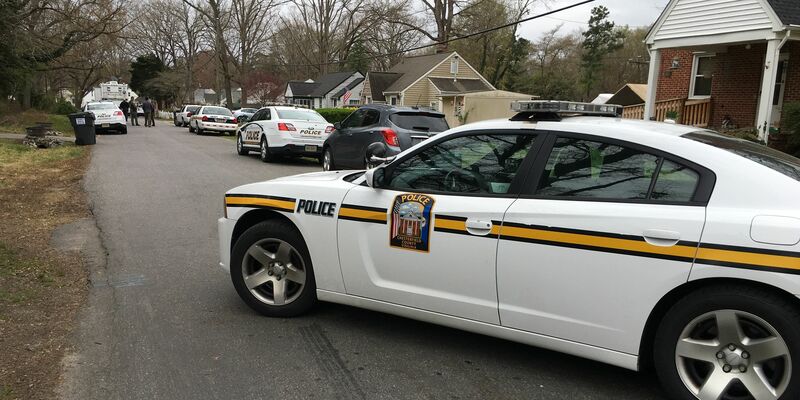 Police are investigating the 6700 block of Wentworth Street on Tuesday afternoon. 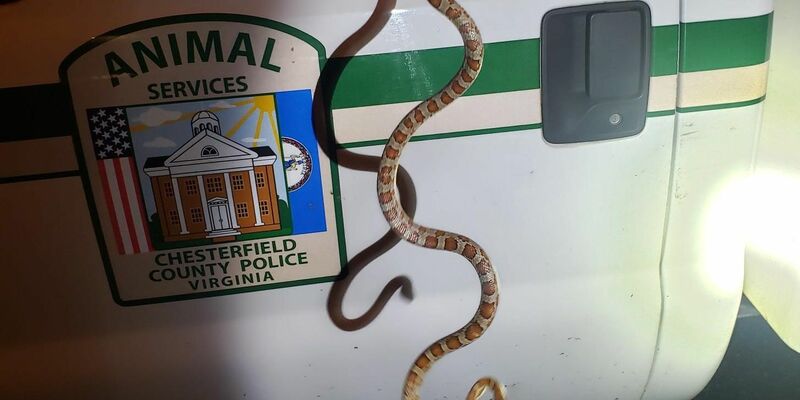 Matthew R. Miller was charged with eight counts of owning a wild or exotic animal. 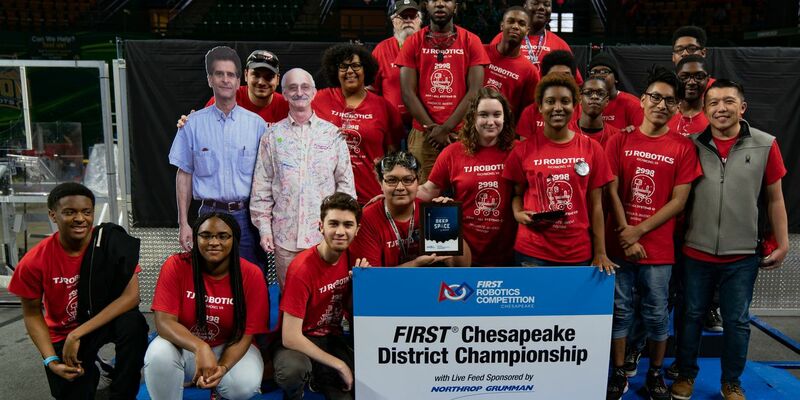 The program - called My Chesterfield Academy - will launch in June with monthly sessions held through December. 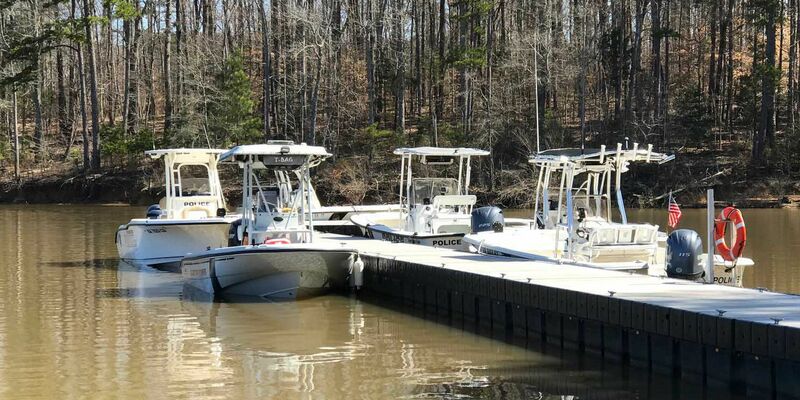 Edwin Barnes's wife said he was examining the boat’s motor when he fell off the rear of the boat. 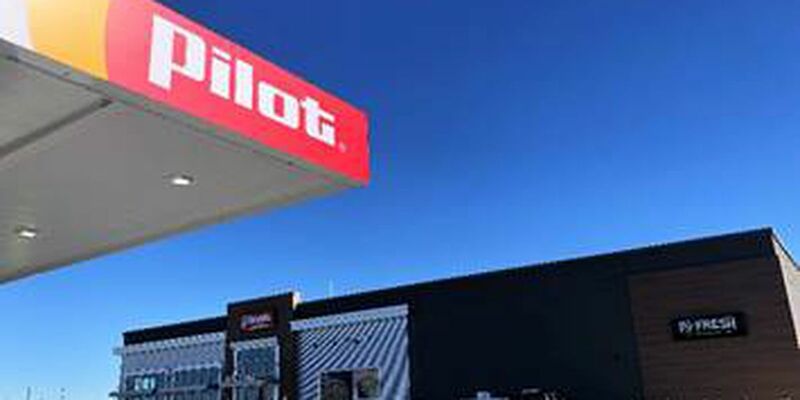 Multi-million dollar investment expected to create 26 jobs in Chesterfield County. Firefighters responded to the 11800 block of Lewis Road and requested a second alarm once on scene. 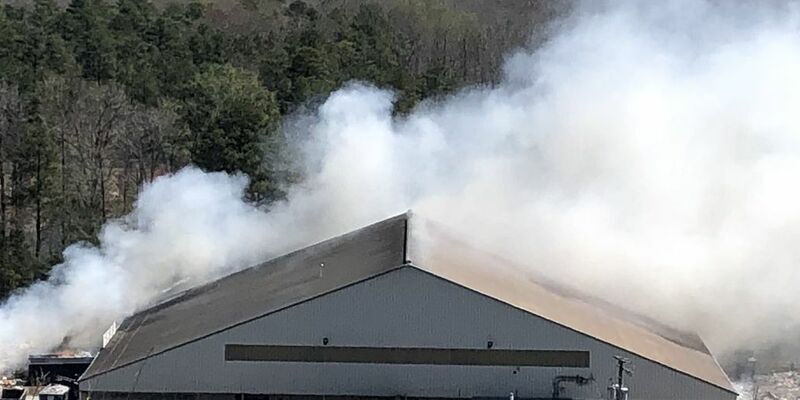 The fire occurred in the 15300 block of Happy Hill Road. 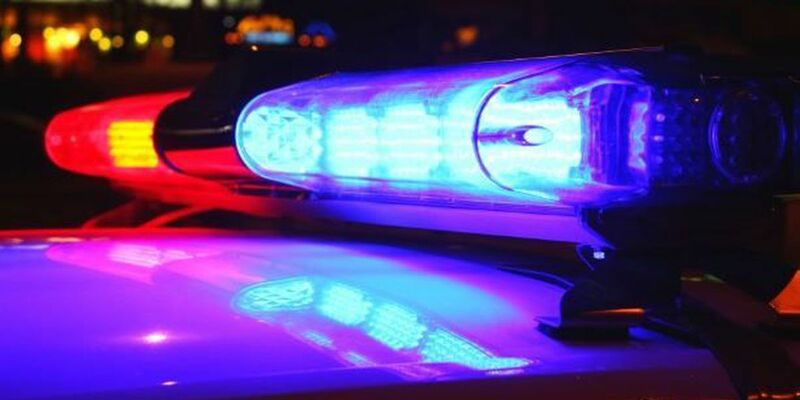 Chesterfield police are investigating after a person was shot in the leg. 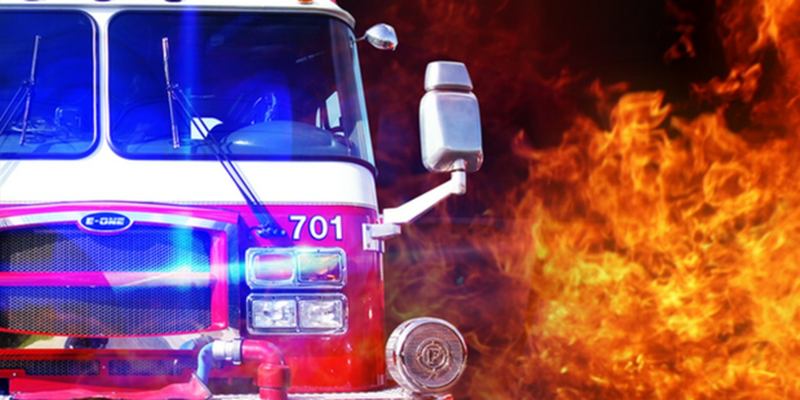 The fire, which displaced 33 people, broke out just after 10:35 p.m. Sunday at a motel in the 2100 block of Indian Hill Road. 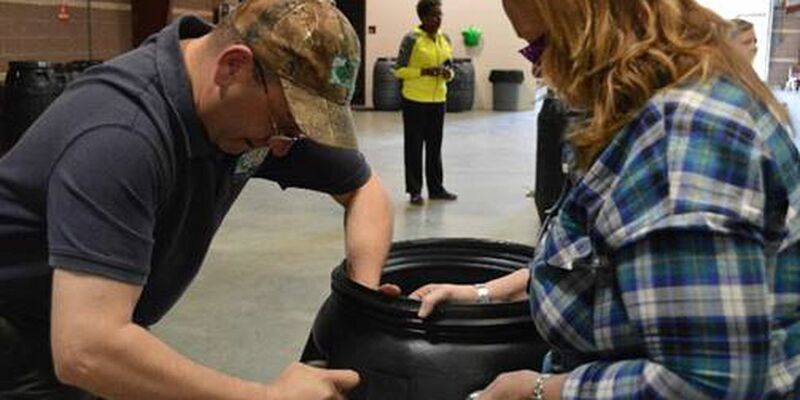 Chesterfield County is offering two workshops for residents to come and learn how to build rain barrels. 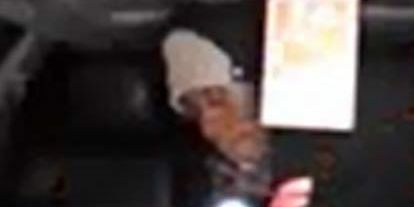 Police say DNA samples helped identify the man found by a fisherman as Hassan A. Alkebu-Lan, of Richmond. 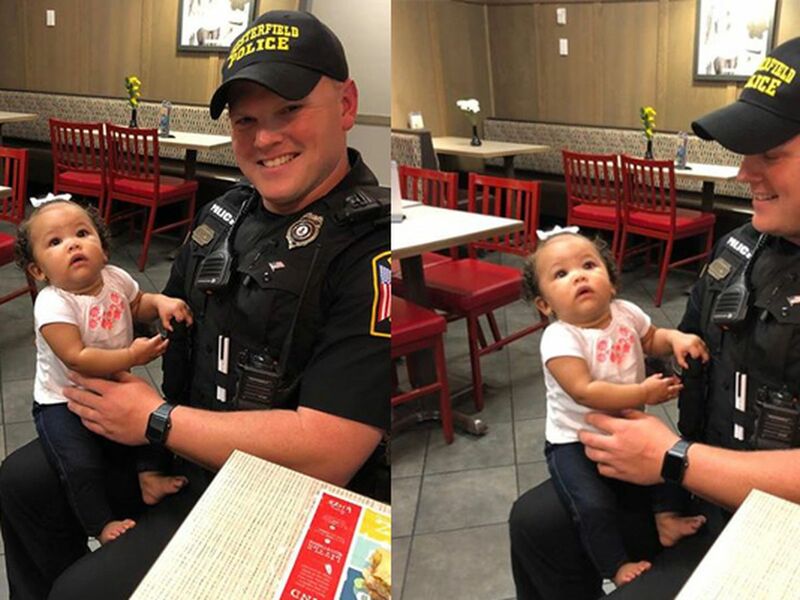 Mary Kaitlyn Bowles, who was 17 at the time the incident occurred, is filing a civil lawsuit against Timothy Wilson, Sr., Wilson’s parents and the Ettrick-Matoaca Volunteer Rescue Squad in Chesterfield County. 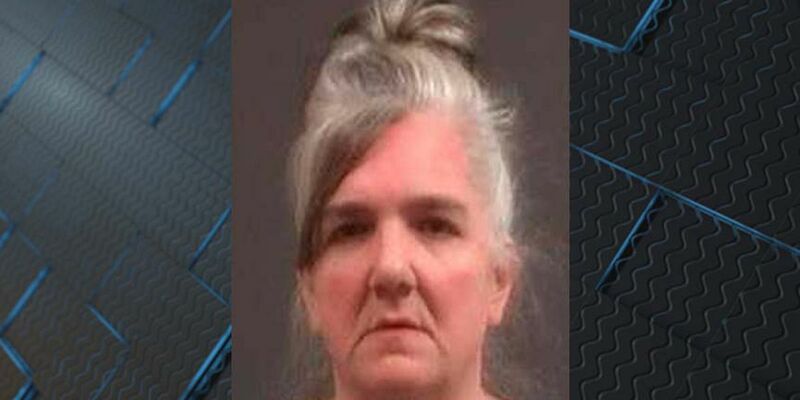 An investigation revealed the driver of a dump truck was texting and ran off the road. The Chesterfield-Colonial Height’s Family First program holds a diaper drive in March. 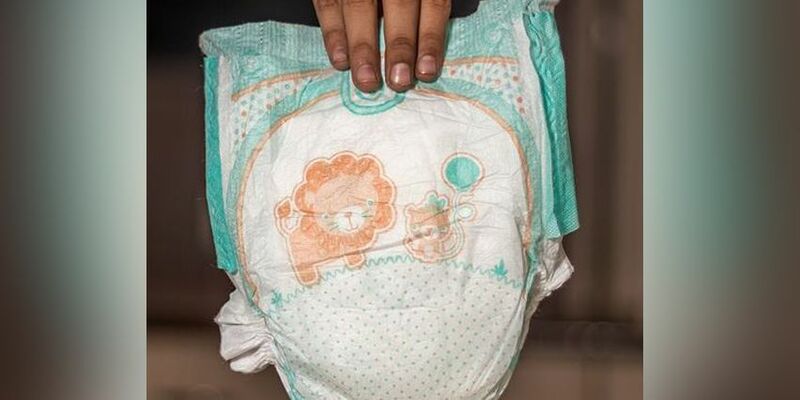 Last year the group collected more than 18,000 diapers. 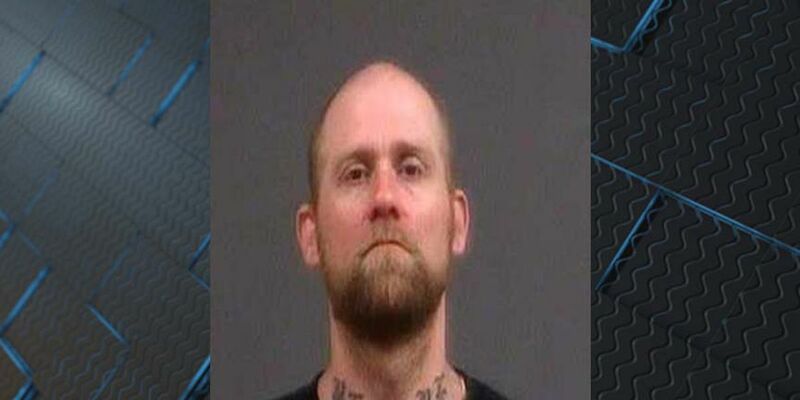 A man is facing several charges after striking two people with a vehicle and leading Chesterfield police on a chase. 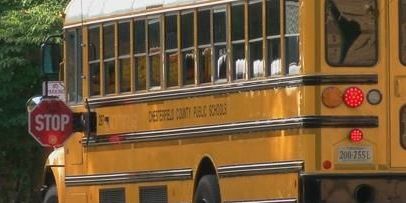 Students and staff of Elizabeth Davis Middle School were moved to Elizabeth Scott Elementary School after the threat was made. 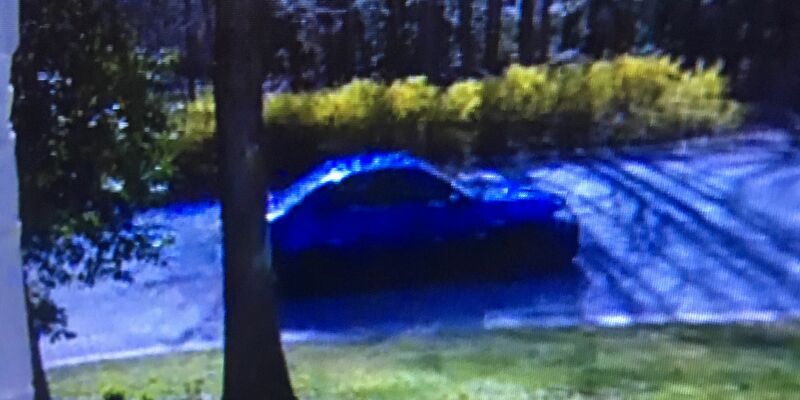 The Chesterfield County/Colonial Heights Crime Solvers is asking for the public’s help in solving a hit-and-run that happened at the Westchester Commons Shopping Center. 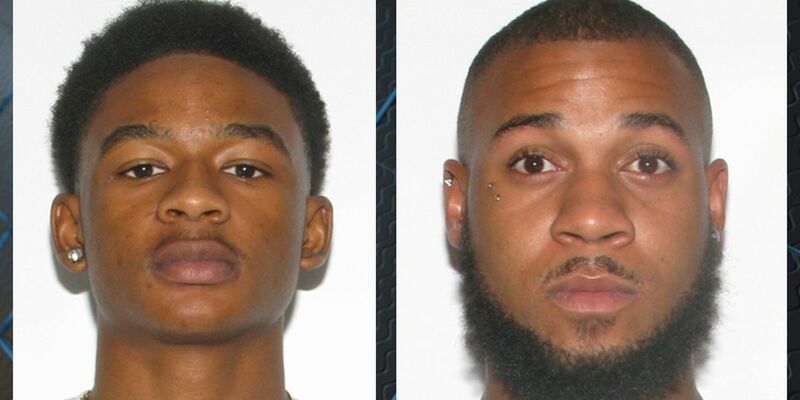 Anyone with information can call police at 804-748-1251 or Crime Solvers at 804-748-0660. 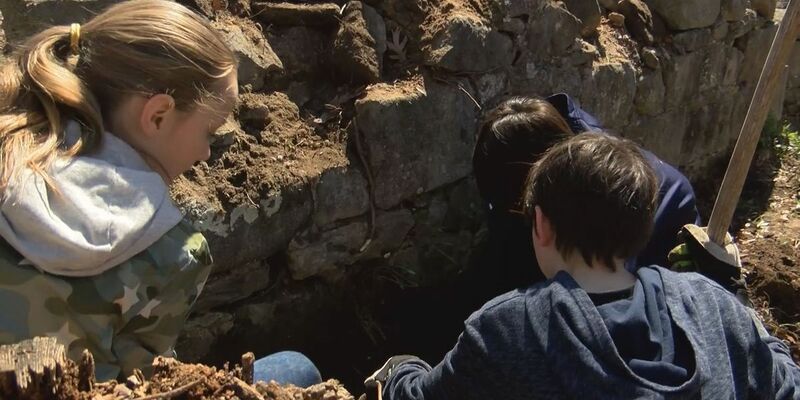 The cemetery clean up was the first of a series of cleanup efforts lead by two Robious Middle School students. 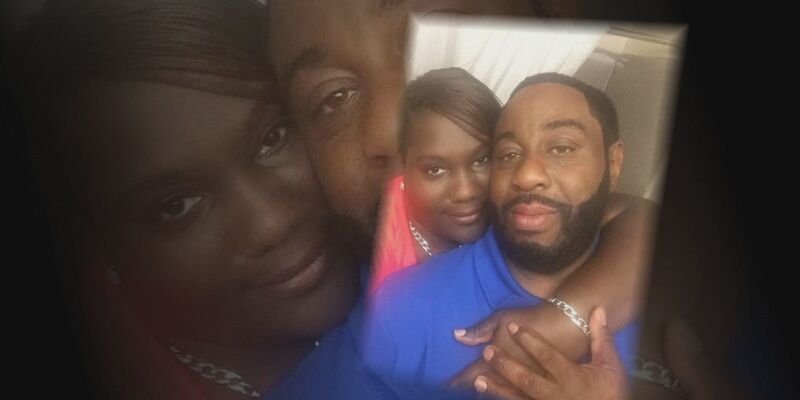 Latisha knew her husband, Shawn Alston, for nearly five years, but she will tell be the first to tell you that those were the best years of her life. 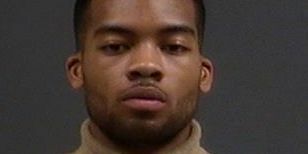 Simeon Isaiah Crispin Steers-Smith was charged by the Hanover County Sheriff’s Office with three felony counts of use of a communications system to facilitate certain offenses involving children. It is not known if the wind caused the house to collapse. 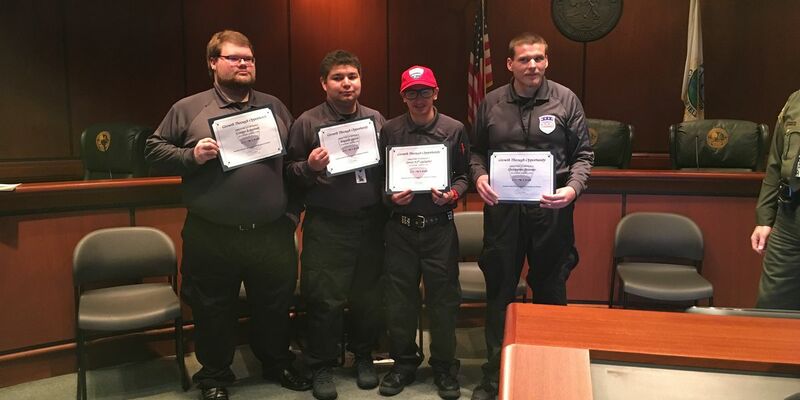 Four cadets from Chesterfield graduated from the “Growth through opportunity program” that’s designed to help young adults with autism, down syndrome, and cerebral palsy get jobs. 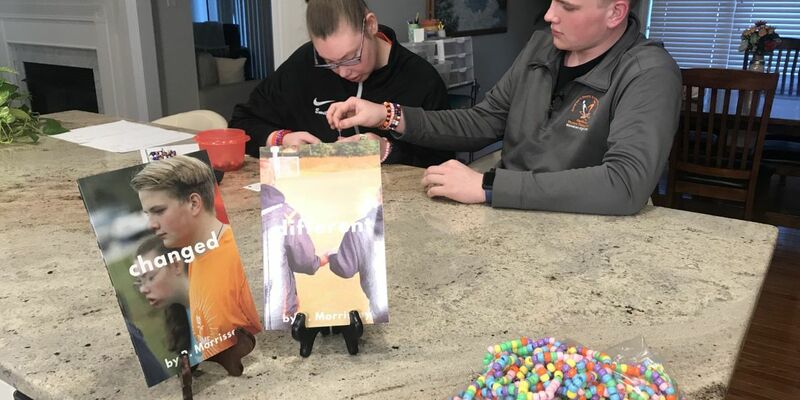 A Chesterfield family is celebrating differences and spreading an important message through Emily’s Bracelets. Emily Morrissey is a 20-year-old with a big smile, who loves creating handmade bracelets for the community. Officers were called to the 11500 block of Busy Street at 8:43 p.m. after they say two people exchanged gunfire outside Cicis Pizza. The boy’s age has not been released. The statement said no students were threatened, but the student with the weapon is facing disciplinary action and legal consequences. An investigation is underway, but at this time police said there are no signs of foul play. 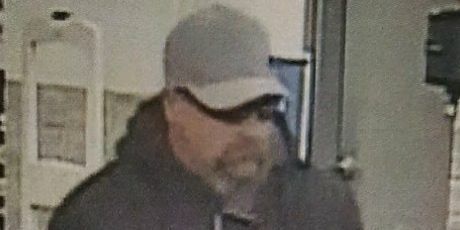 The man was caught on video stealing wallets from elderly women while they shopped at Chesterfield business on Saturday and Monday. 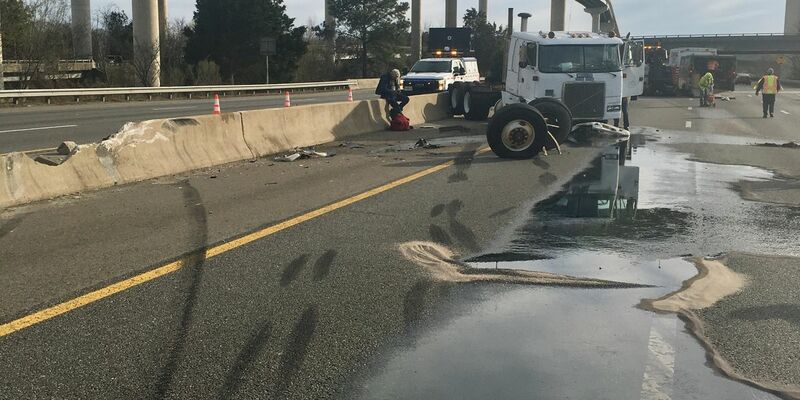 Some lanes remain closed due to debris from the crash. 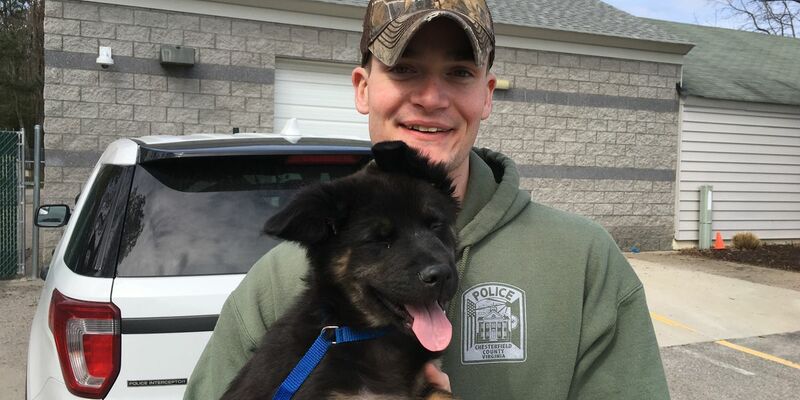 The German Shepherd named Kona that was abandoned in a cart at Lidl and left to die, is getting a new forever home. 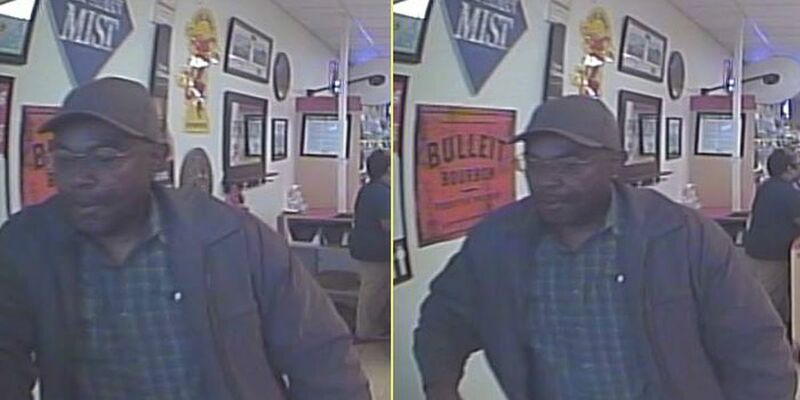 Chesterfield police are searching for a man who they say stole items from an ice cream shop. 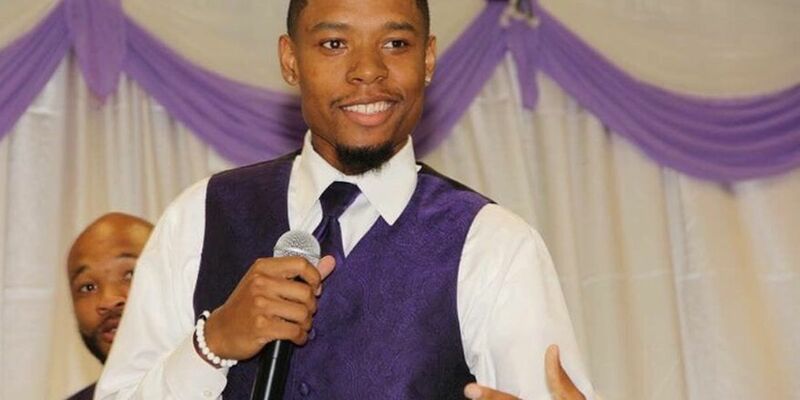 Shyheim Brown, 20, was pronounced dead at the scene. 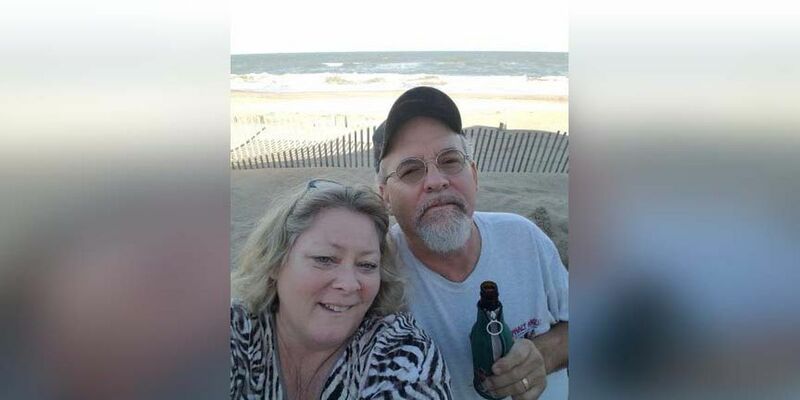 It has been six months since an EF-2 tornado tore through Chesterfield County, killing Ronnie Bishop, who was working inside the Old Dominion Floor Company. 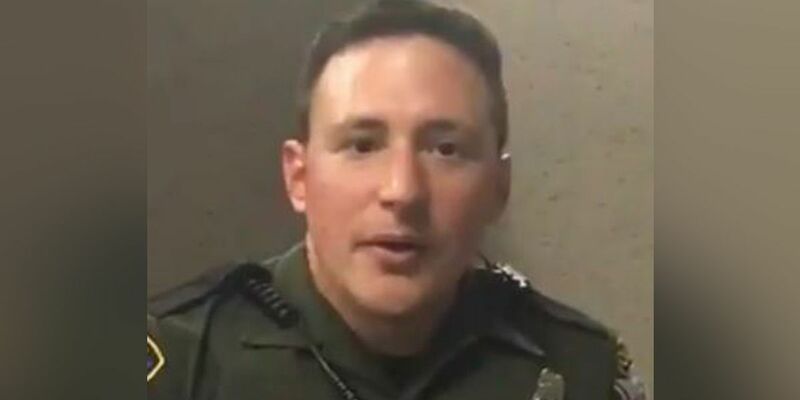 The officer has been accused of being involved with Identity Evropa, which has been designated as a hate group by the Southern Poverty Law Center. 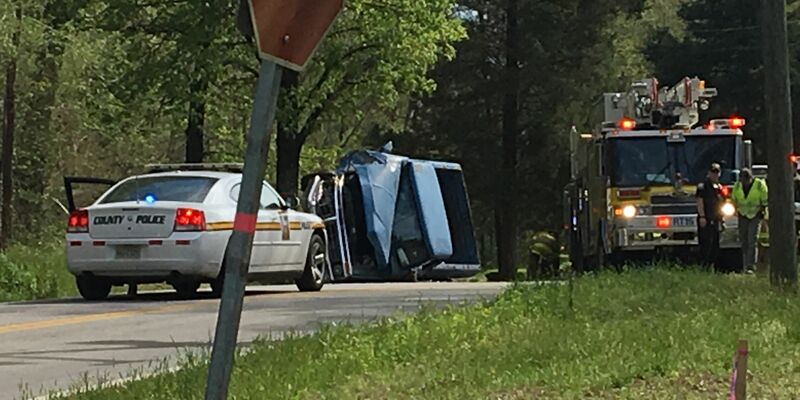 Police say the driver remained on the scene in the incident in the 8100 block of Qualla Road. 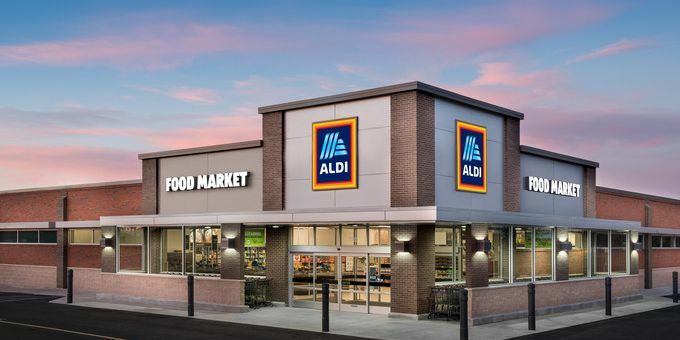 The new store is one of 2,500 new ALDI locations being built nationwide through 2022, part of a $3.4 billion expansion program. 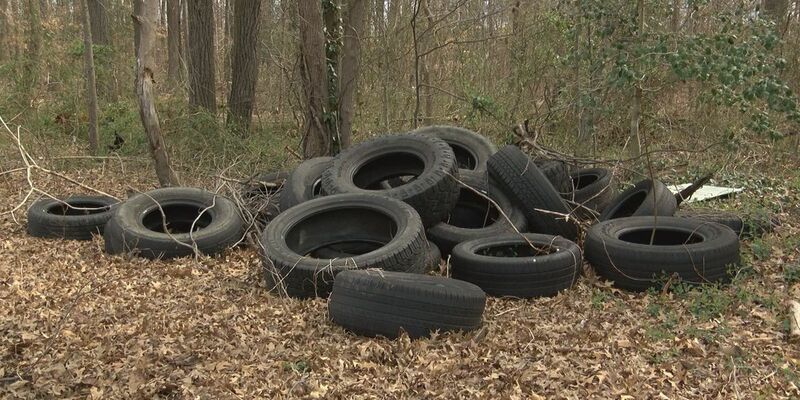 Residents in Chesterfield County worry that the garbage being dumped behind their homes could be hazardous. 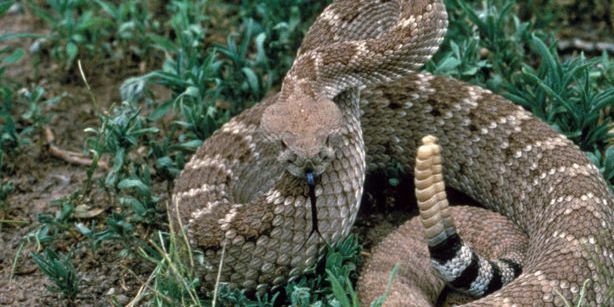 Corn snakes are nonvenomous and typically eat mice. 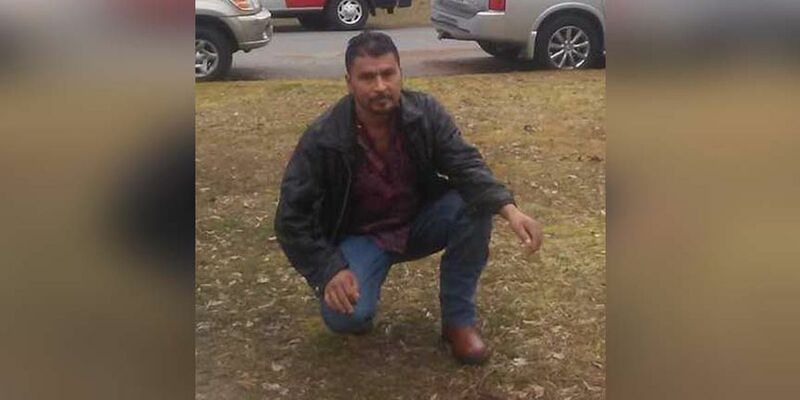 Hidalgo Villatoro was reported missing by family members after the last time they had seen him was in February. 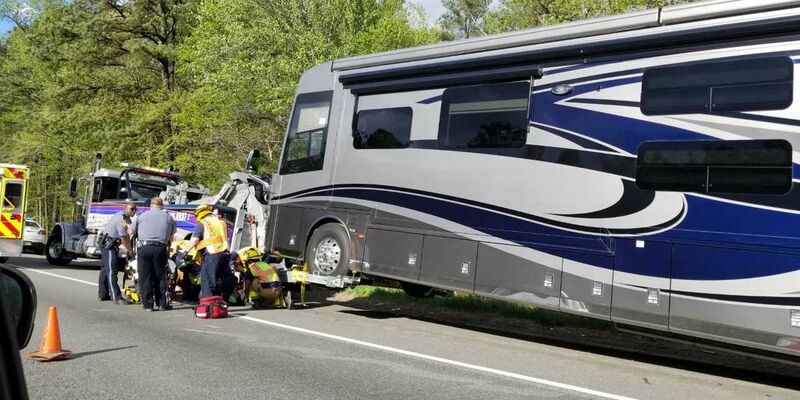 Virginia State Police were called around 4:42 p.m. on Saturday to the crash near exit 67.